Most of us can agree that we became optometrists because we want to help people. 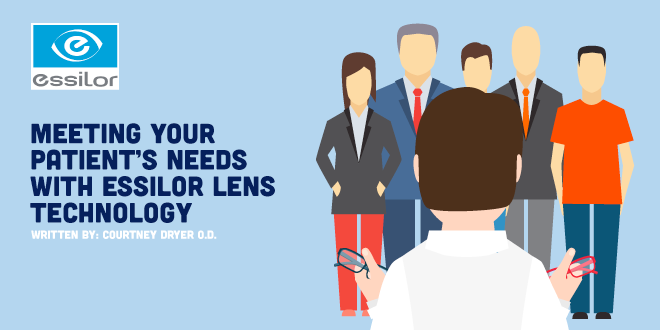 As primary eyecare providers, there are many ways we are able to serve and bring value to our patients on a daily basis. When we think of the scope of need for services on a global level many parts of the developing world have vastly different needs for eyecare. The main causes of vision impairment and blindness worldwide are cataracts and uncorrected refractive error.1 This means there is a way we can cure the majority of people from suffering limited vision and improve their quality of life. Even within our own country there are plenty of remote, underserved areas that do not have access to routine eyecare, where people may have to wait up to a year or more to receive cataract surgery due to limited supply of surgeons. We are fortunate as optometrists that we can bring our skillset anywhere in the world and help people see better. When seeking to participate in or plan an outreach eye clinic, it can be overwhelming to know where to begin. This article will cover some resources and ways to get involved, whether domestically or abroad. Participating in an international eye clinic allows you to bring your skillset to people who in many cases have never had eyecare. In addition to the service you will provide, you will experience a new culture and see how people live in other areas of the world. Each organization is set up very differently and runs a variety of clinic types ranging from vision screenings and dispensing pre-fabricated readers to fully dilated exams with mobile labs making custom glasses on-site. Some groups combine with ophthalmologists and either perform surgery directly on patients during the clinic or will collaborate with OMDs to provide much needed follow-up care. Some established groups that provide frequent international (and some domestic) eyecare missions include VOSH, OneSight, and Orbis. Over the past decade, I have participated in multiple types of outreach eye clinics, both domestically and abroad. These range from small student groups to teams of 50 international volunteers. I have also traveled with just my husband and a suitcase full of glasses and donated ophthalmic equipment to set up several grassroots clinics on our own. There are pros and cons to each type of clinic setup. When working with a large organization (e.g. VOSH or Onesight), all of the difficult parts of planning are taken care of for you—flights, customs documentation, transportation logistics, and equipment. 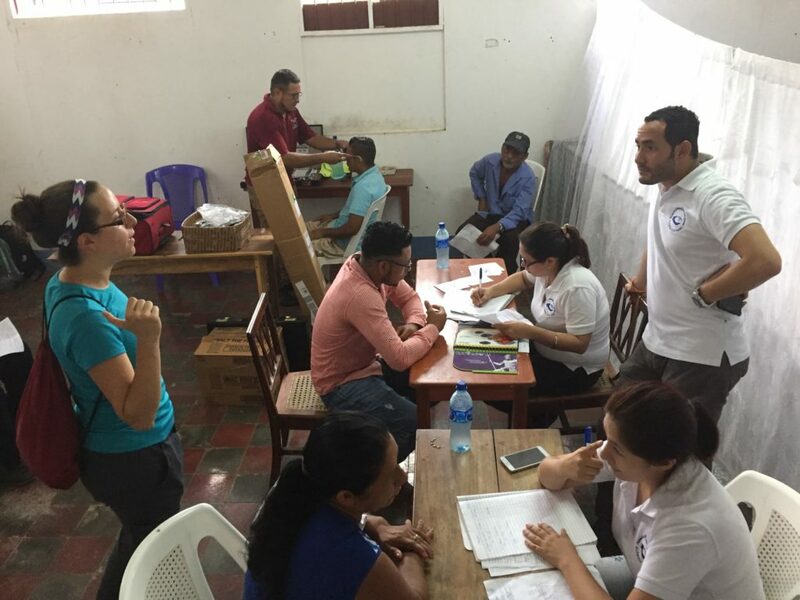 If you decide to lead a trip, you will be responsible for planning the logistics, finding volunteers, ensuring customs forms are properly filled out in a timely manner and running each day’s schedule. Depending on the organization you get involved with, you may be compensated for your time. Regardless of which trip you decide to take, you can expect to work very hard. During most clinic days your team will try to see as many patients as possible, remembering that when you leave, there will likely not be another eyecare professional in the area for a long time. 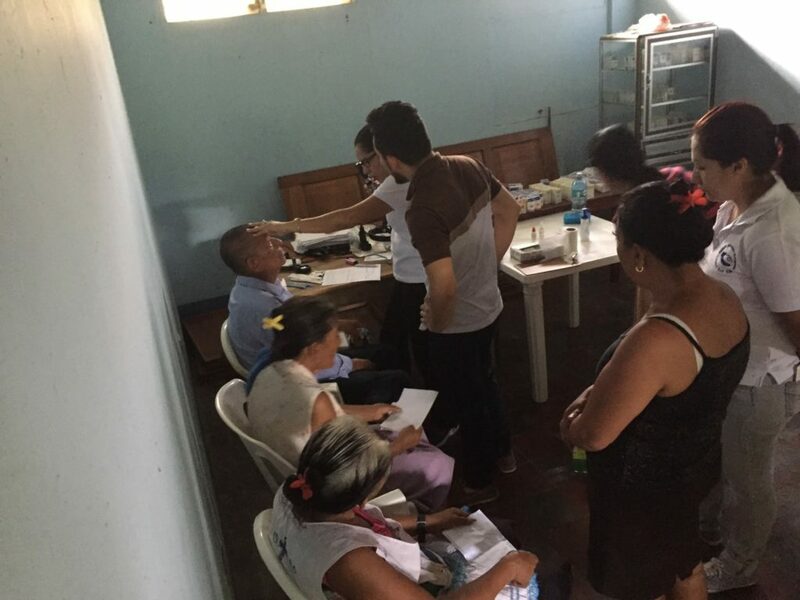 At the end of a recent clinic in Nicaragua, a non-profit group of ophthalmologists from FONIPRECE in Managua, met to examine patients who needed cataract or pterygium surgery. Here, patients consult with the ophthalmology team regarding the surgical process. Not only did we work with ophthalmologists, but also a local optometry student. International clinics can be an opportunity to collaborate with our colleagues in many ways. Here an optometry student shadows an ophthalmologist examining patients for cataract surgery. If planning an international clinic sounds overwhelming, but you have a desire to travel, sign up with a larger group. Check out resources below. For those who may not have the opportunity or desire to travel with their skills right now, there are plenty of ways to help those in need closer to home. Organizations like VSP, OneSight and Remote Area Medical (RAM) provide local eye clinics for patients without insurance or for those who cannot afford it and need volunteer optometrists and opticians regularly. 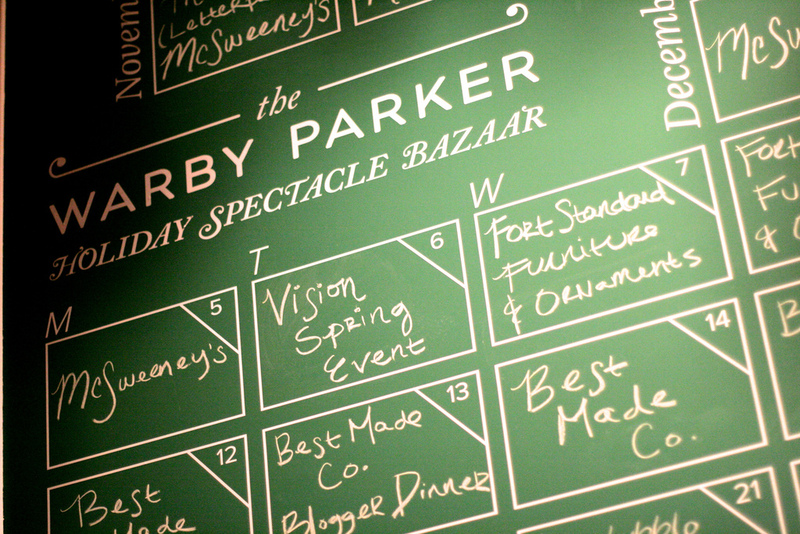 Another way to serve a big need in the community is by setting up Kid’s Vision Days at local schools. Most states have vision screening requirements for children in schools, however once a child fails the screening, getting the child to an eye exam and getting them their much needed glasses can be a more difficult venture. You can fill this gap by going to the schools and performing eye exams and refractions on the children who have failed the school’s vision screenings. 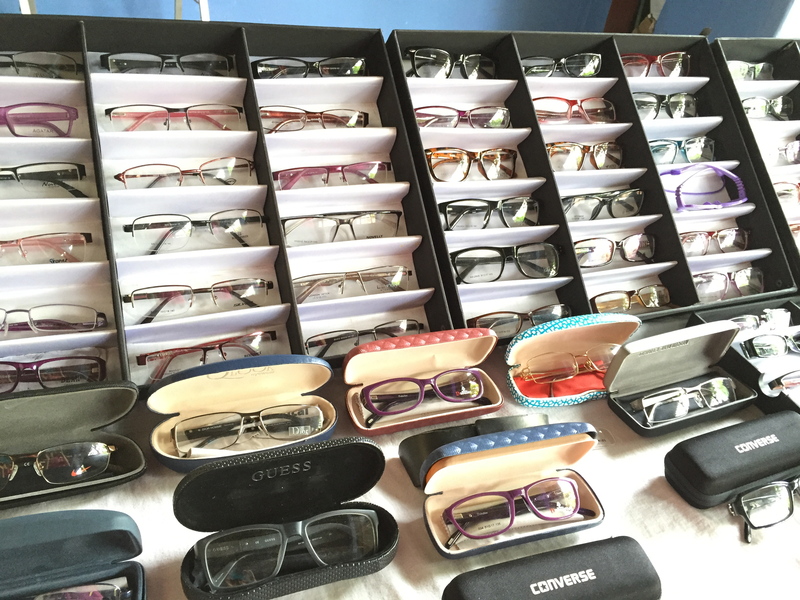 Most frame companies your office already works with would be happy to donate frames to you for these outreach clinics and lenses can be ordered through Essilor Vision Foundation’s online portal. This portal can also be used for patients in your practice who are unable to afford glasses. Maybe you’ve already participated in short term eye clinics, and they’ve captured your heart and left you with a desire to serve more long term in another country. One opportunity to use your skills and develop a more long term relationship internationally is through VOSH-Corps. 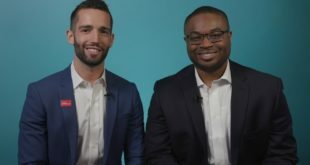 Similar to Peace Corps in theory, VOSH-Corps sends a U.S. optometrist to teach at an optometry school in a developing country for 2 years with a living stipend and other benefits provided. If you prefer providing direct patient care, you could contact international organizations you have previously worked with and work to set up something long term. Most ophthalmic equipment companies have departments that donate equipment for long term international clinics. VOSH’s Technology Transfer Program (TTP) can also offer refurbished equipment. Organizations such as Med-send can pay your loans during your time abroad. Get inspired with stories like Dr. Valerie Colby who has been working her entire career in Tegucigalpa, Honduras or more recent graduate Alisha McAfee. There are many ways to get involved and help people improve their vision and quality of life. As optometrists we are fortunate that we can fill this role for our patients. Whether we look close to home or across the globe, we can make a difference. The person who needs you most is always the one right in front of you, so go ahead and make a difference in someone’s life today! Pascolini D, Mariotti SPM. Global estimates of visual impairment: 2010. British Journal Ophthalmology Online First published December 1, 2011 as 10.1136/bjophthalmol-2011-300539. Photos taken by author on recent clinics in El Sauce, Nicaragua. Kristin White is a 2013 NECO graduate. 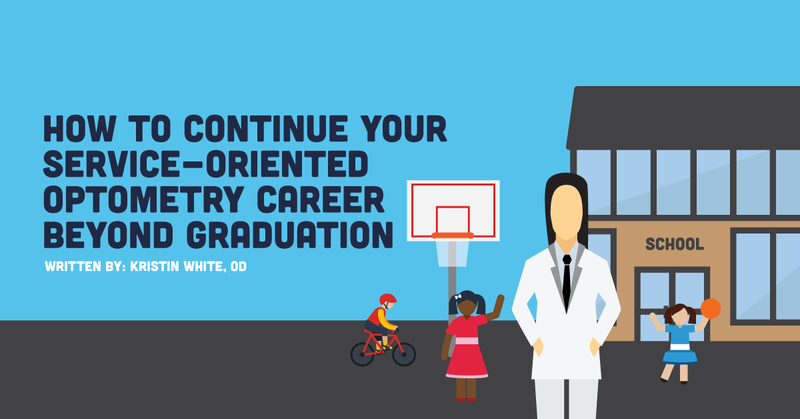 After graduation, I did a residency in community optometry in Boston. I have also worked with Indian Health Services in New Mexico and recently have opened an eye clinic within a community health center in Northern California for Native Americans and Medicaid patients. 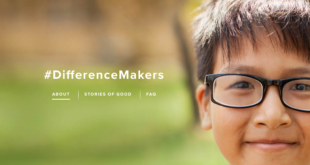 I have a passion for providing eye care domestically and internationally to areas in need.